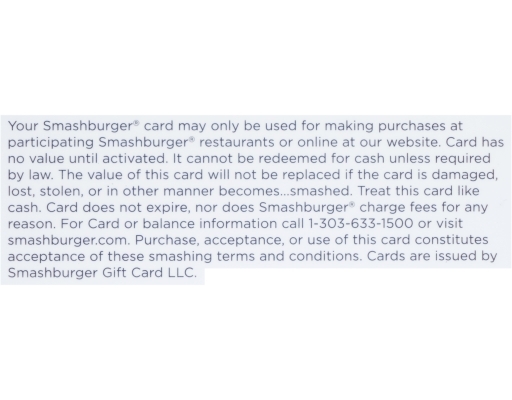 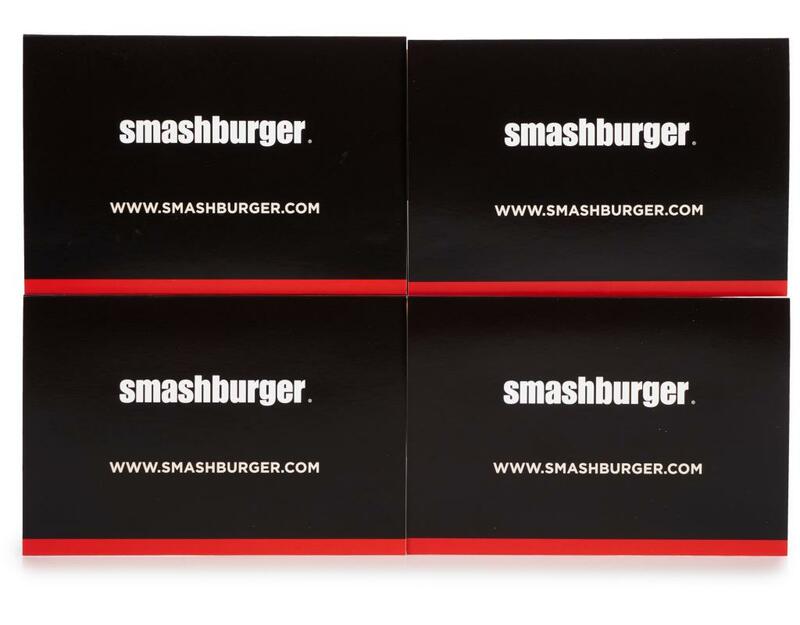 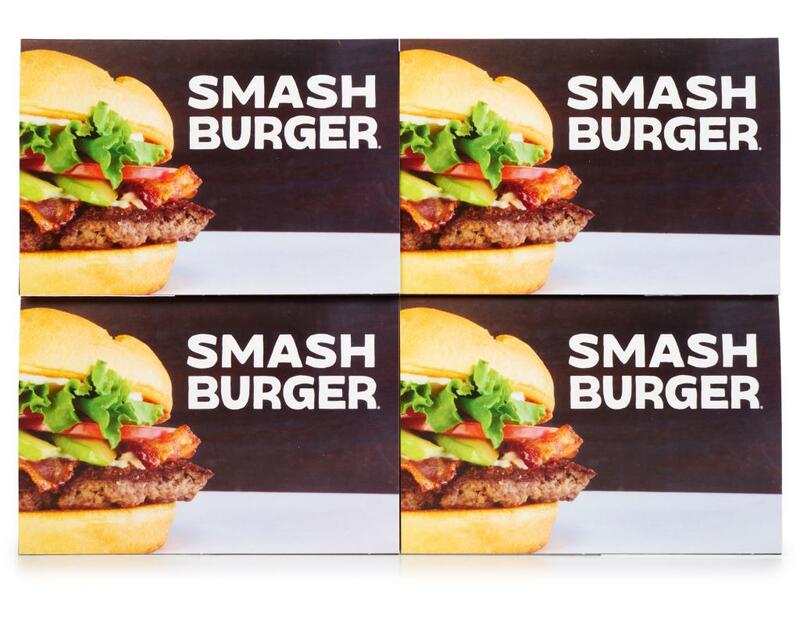 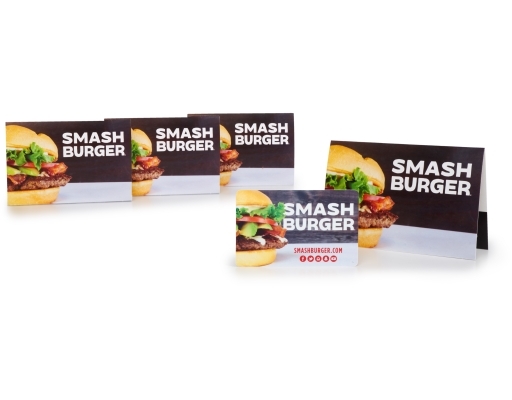 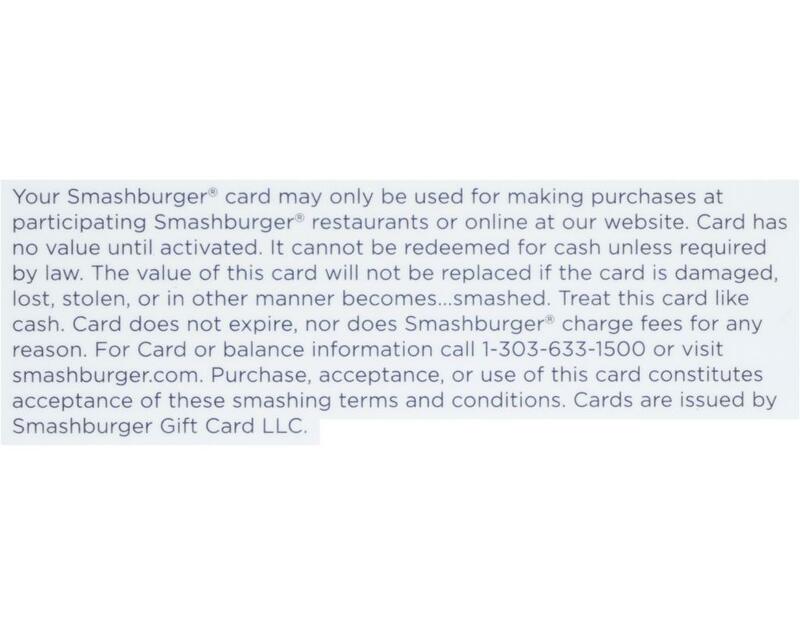 Smashburger opened in 2007 with one simple notion: despite the overwhelming number of restaurants serving burgers, Americans were starving for something better. 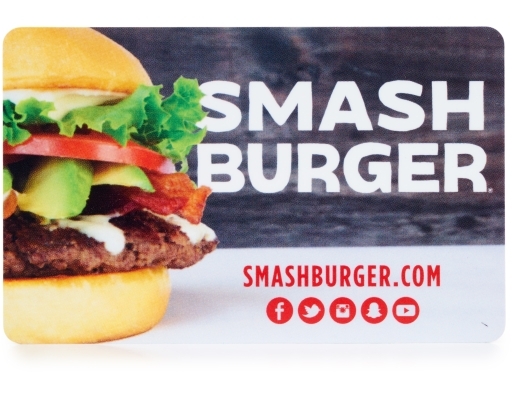 Their vision is to connect with America’s passion for its favorite food on a local level and in a space where “Smashed Fresh, Served Delicious” means dedication to crafting the best-tasting burger around. Smashed burgers are always made-to-order, never frozen, smashed and seared to perfection on the grill. The menu is also kid-friendly, vegetarian-approved and topped off with frosty milkshakes.